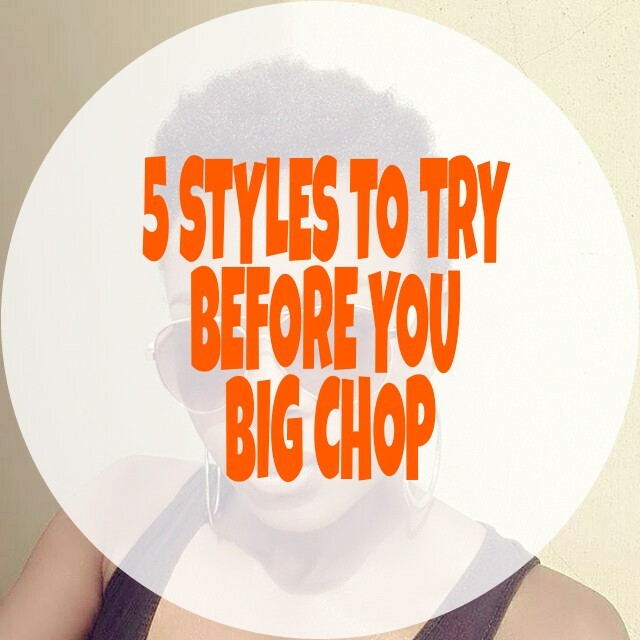 Here are my top five things to try out on your hair before you chop it off!!! 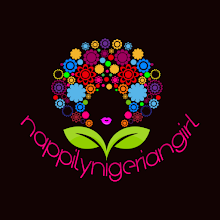 In my experience, a lot of Nigerian women are afraid to dye their hair because of the risk of damage. Well, if you are finally going to chop off your hair, what better time to try out that color you've been eyeing? 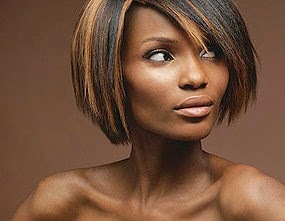 For the shy ones, go for two toned or three toned highlights placing color at strategic points to frame your face. A little brave? Go for an ombre effect with dark roots (your natural hair) fading to lighter tips (down the relaxed part). Very brave? Go all the way with color! 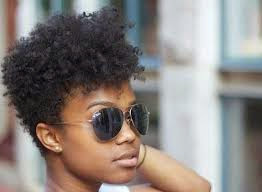 This style will work if your natural hair is less than 2" long unstretched. That way, you won't lose a lot of new growth when the hair is being shaped. 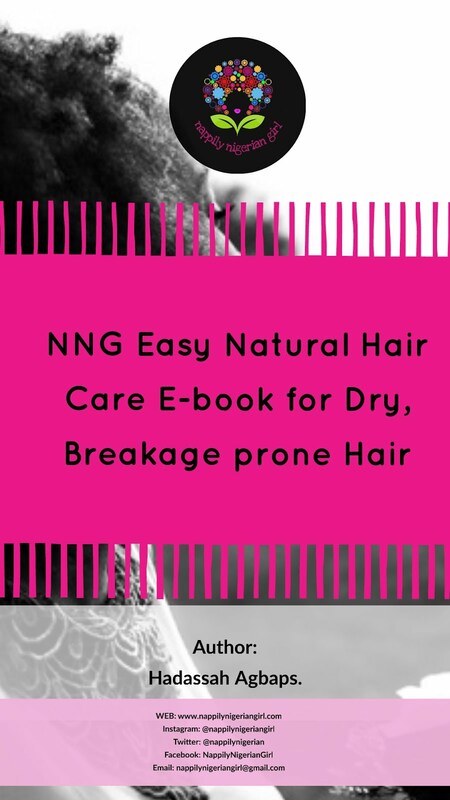 You can leave relaxed hair straight or curl it. You can also add a dash of color to liven things up. This is a popular transitioning style that very few Nigerian women take advantage of! Curlysets include strawsets, flexirod sets, curlformer sets and the familiar roller sets. With a bit of colour thrown in, you can take this style from 'meh' to vavavoom! If you can, why not have fun with a real mohawk? Gives you less hair to work with during your transition. 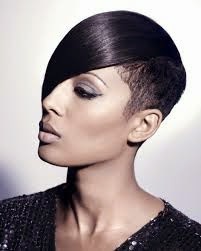 This hairstyle makes it easy to blend your new growth with the already relaxed hair. 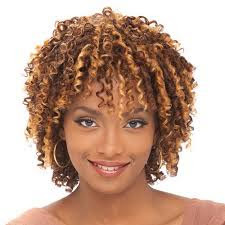 For lower maintenance try curly extensions. 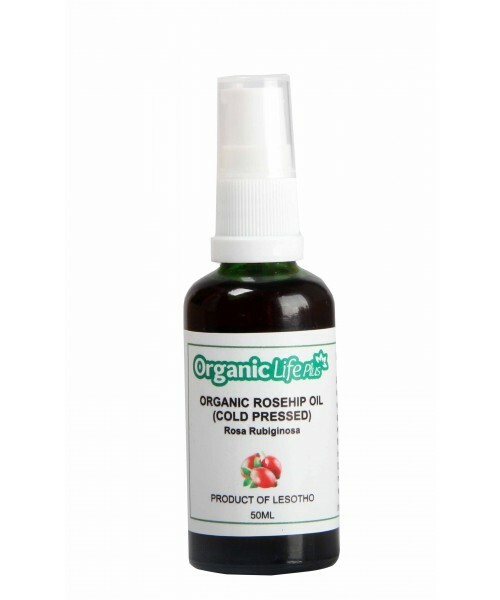 You can easily moisturise your hair without worrying so much about blending. The braided section can stop as far as your new growth. Quick takedown? Just snip from the relaxed point. 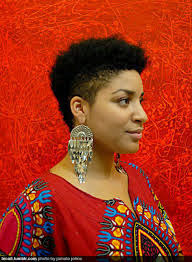 Are you planning on a big chop? Have you tried any of these styles? Do you have more styling tips before the chop? Holla in the comments box! I'm one of those girls who have always wanted to try colour but feared damage. Since I'll be cutting off my relaxed ends anyway why not huh? @Sandra Go for it! Color will really look so chic on your waistlength hair and with your hairstyling skills......hmmmm! This post came right on time. 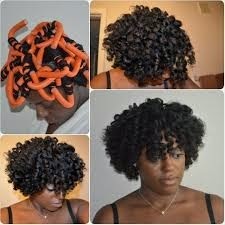 I've been trying to do perm rods but I'm having issues with it lasting. I think it's the holding product + the humid weather. 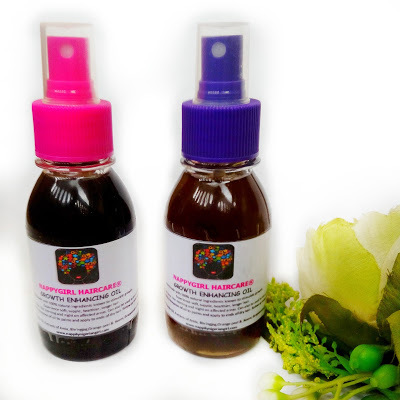 Which holding products do you like? Glad to hear that! I love Jane Carter Twist Out Foam for fine hair but if your hair is coarser, Aphogee Curlific Curl Definer works very well even in humid weather. Ecostyler and some curling pudding also works. CROCHET MAMBO TWISTS ON A BUDGET!! !